Jordan Caillouet hit two home runs to carry the Topeka Train Robbers (9-12) to a 12-4 win over the Garden City Wind (11-10) at Bettis Complex. 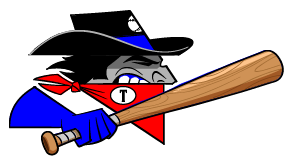 The Topeka Train Robbers blew out the Garden City Wind thanks to 13 hits, including zero extra base hits. The Topeka Train Robbers scored three runs in the seventh on the Topeka Train Robbers scored in the seventh on an RBI double by Dmitry Shtykher, an RBI single by Sam Pack, and a fielders choice. Shtykher had an impressive outing against the Garden City Winds lineup. The Garden City Wind managed just two hits off of Shtykher, who allowed one earned run, walked four and struck out three during his five innings of work. Manny Colon racked up two RBIs on one hit for the Garden City Wind. He homered in the seventh inning. 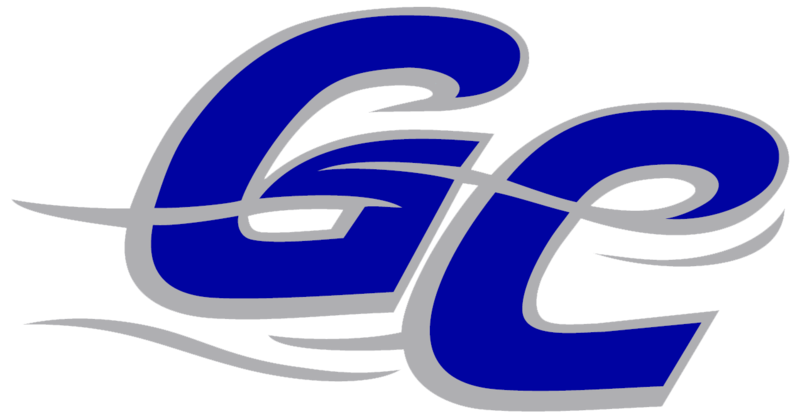 Austin Boyle couldnt get it done on the rubber for the Garden City Wind, taking a loss. He lasted just four innings, walked one, struck out three, and allowed five runs. The Topeka Train Robbers were sparked by Corey Willig and Caillouet, who teamed up for seven hits and eight RBIs.